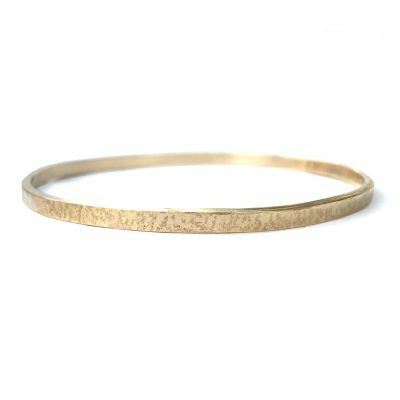 Beauty blooms in the oceans, a fact well known to Greek Nerids, nymphs of the sea, a beauty that is often manifested in the power of the waves and the strength of the tides. 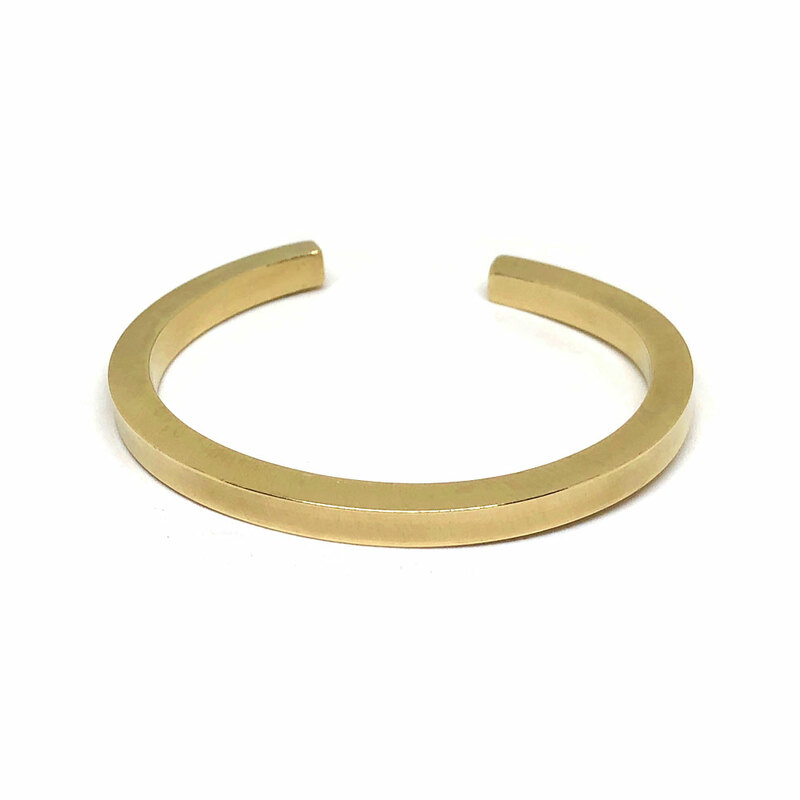 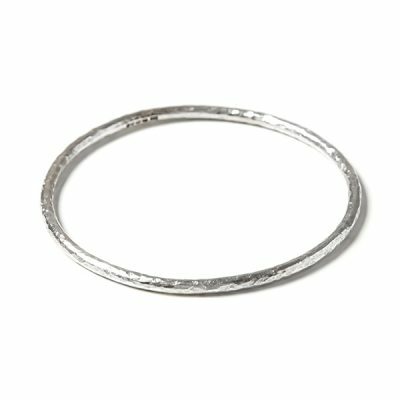 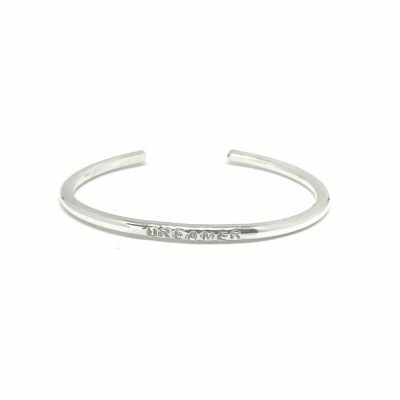 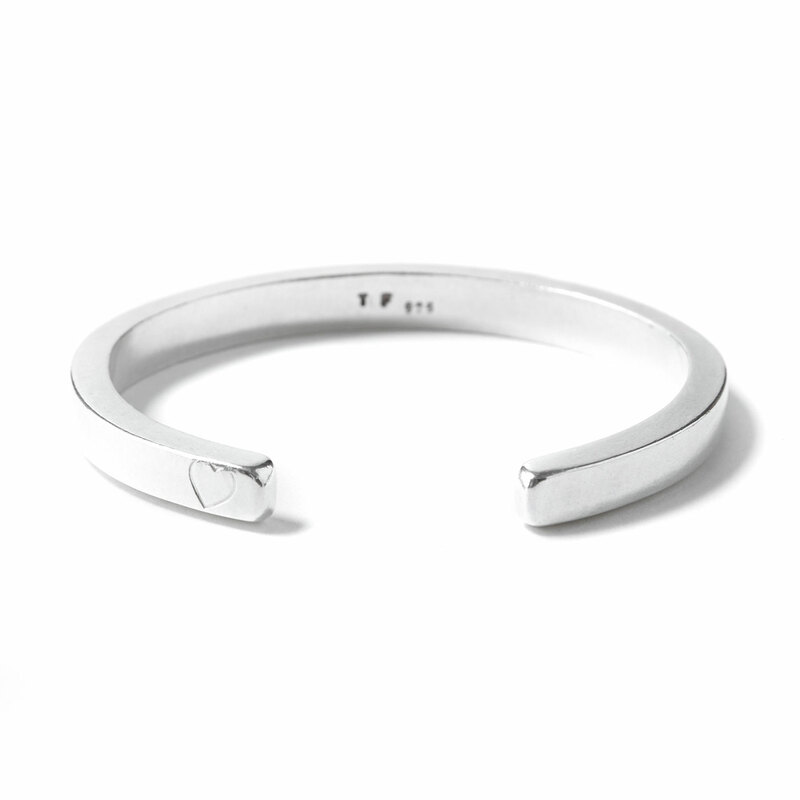 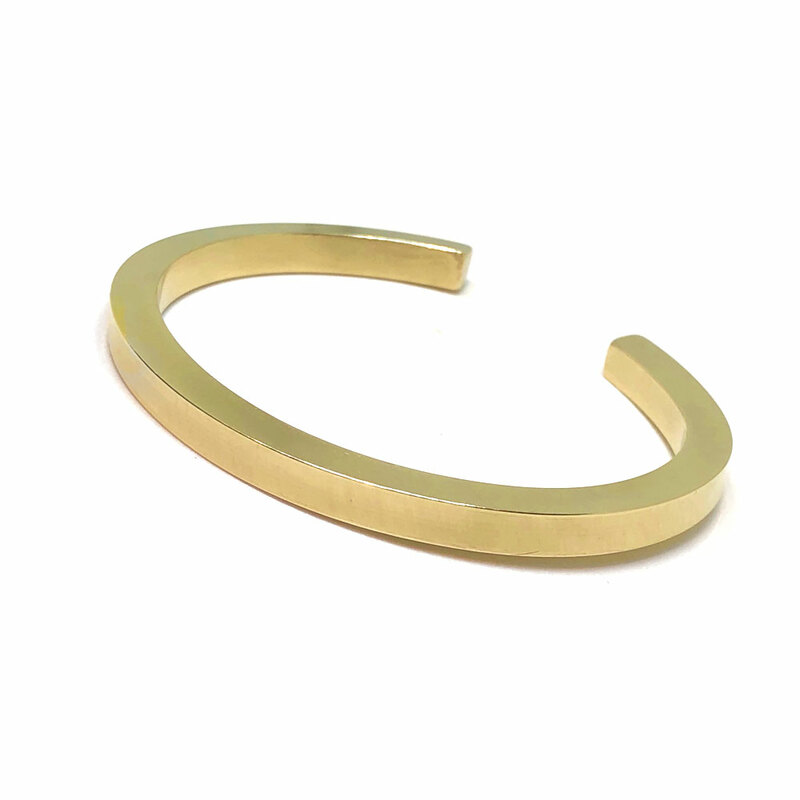 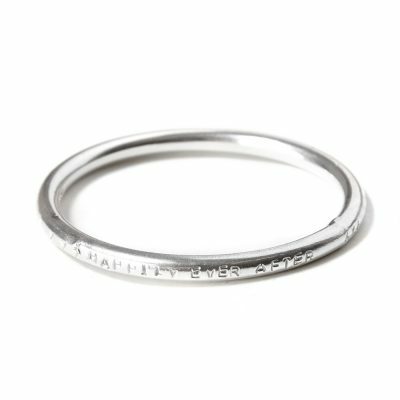 This translated through a wholesome piece of sterling silver, rose, white or yellow gold by the Thalia bangle. The smooth nature of the 4x5mm bangle is perfectly contrasted when shaped into beautiful flat edged open piece, encompassing every contradiction of majestic waters.